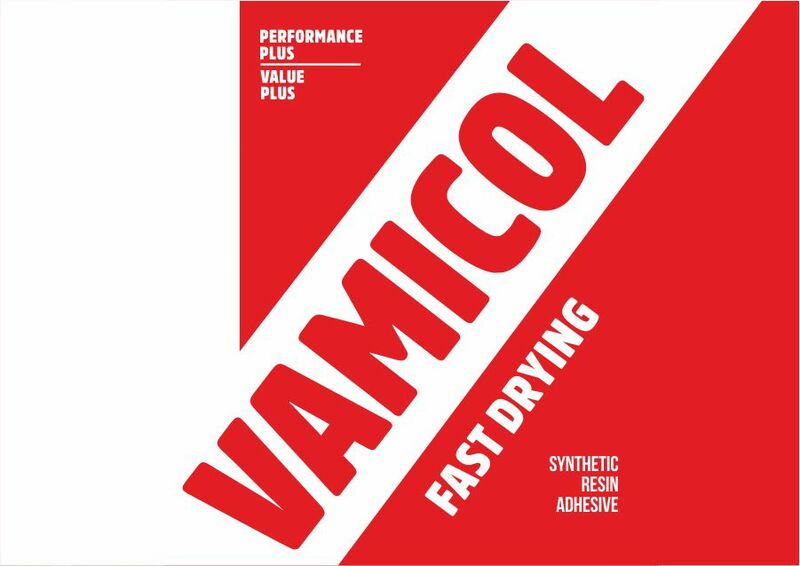 Vamicol was an iconic brand of adhesives in India. But the company who owned the brand decided to change it. For a couple of decades, the name vanished. Replaced by another more “strategic” name. But the consumer never forgot. 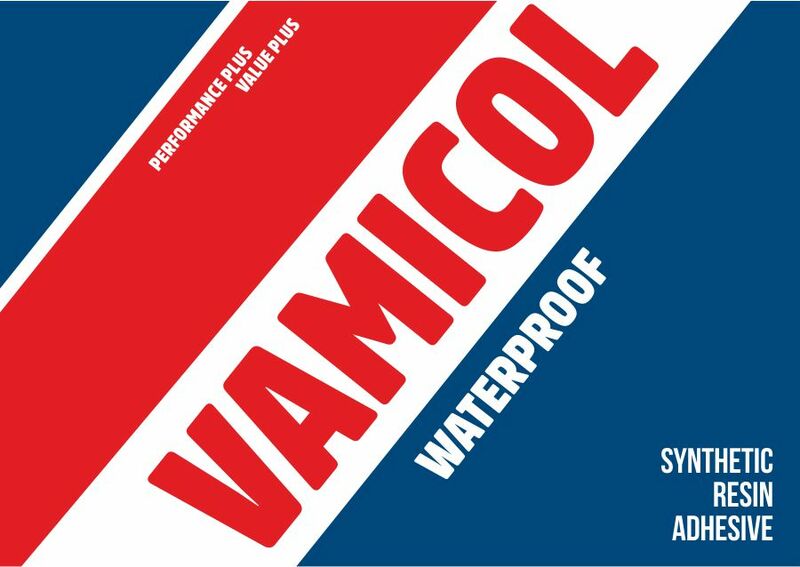 While addressing the challenge of countering the market leader, Owlworx strategy team recommended we bring back the iconic Vamicol to flank the market leader with a lower price. 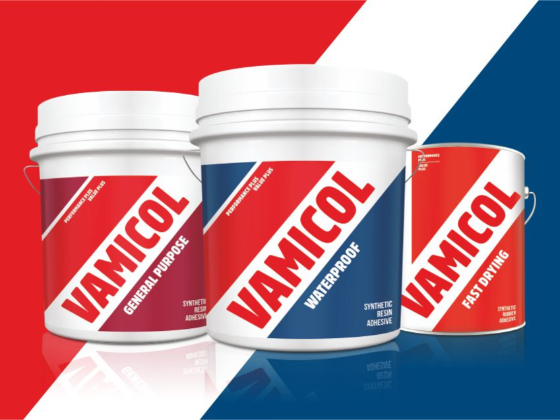 All our research with consumers and the trade was cause for great excitement. 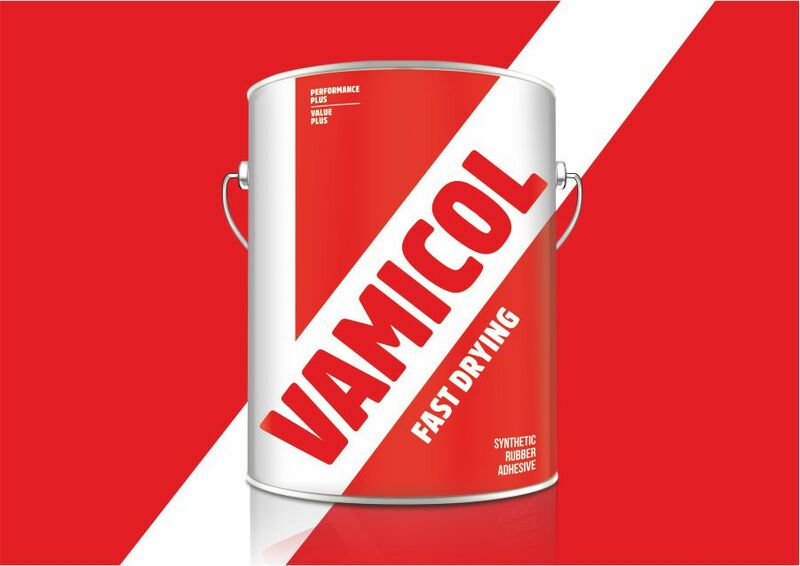 Our design language was entirely driven by the power of the “word mark”. 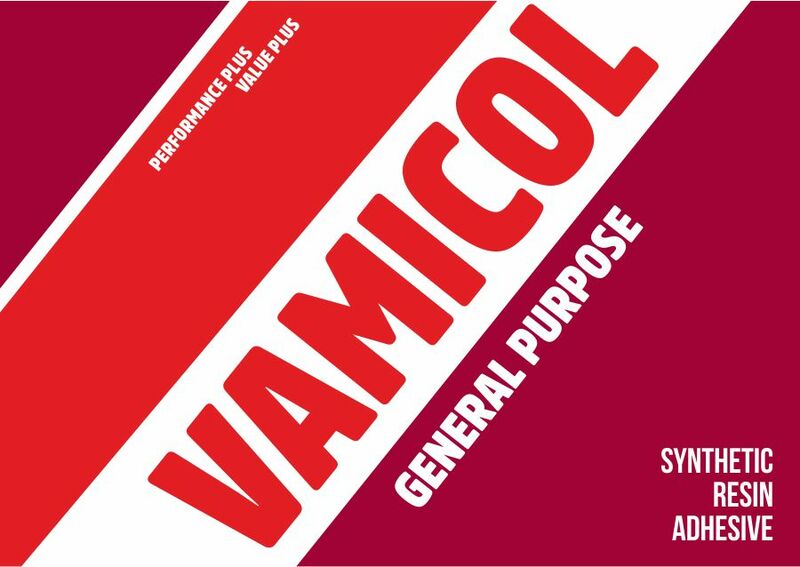 A bold, direct representation of the Vamicol name and what an impact it has made since relaunch! 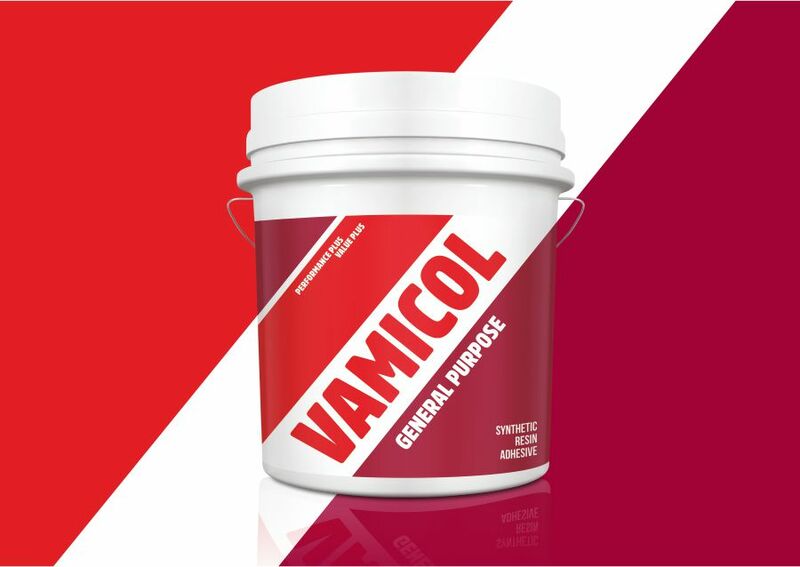 Leveraging the consumer knowledge of the brand through the use of a bold word mark that will stand out in a cluttered hardware store environment.